Have you been contemplating for quite some time about getting rid of a handful of the extra junk and clutter around your home? 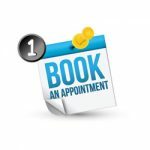 Or has something just come up and you desperately need to have some junk removed from your home or office? If either of these scenarios sound like you and you live in Roswell, Ga then you’re in luck, My Friend. 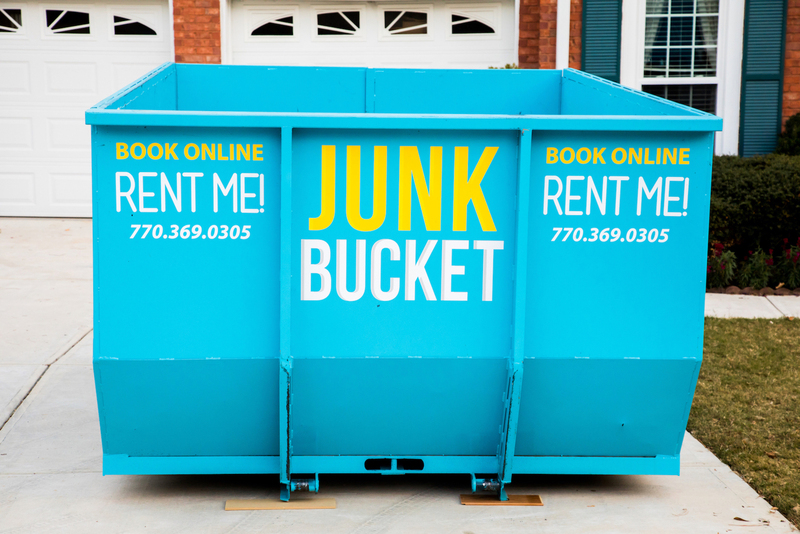 Living in Roswell and surrounding cities means you have access to the greatest Dumpster Rental Service there is. The Junk Bucket! 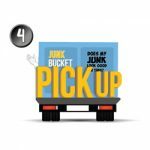 Junk Bucket Dumpsters are perfect for pretty much ANY junk, debris or trash situation at your home or place of business. 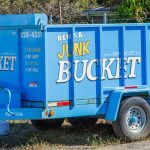 Junk Bucket Dumpster Rentals are as easy as pie too! You simply order a Junk Bucket for a time that fits your schedule. 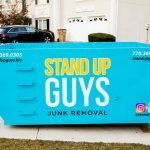 At that time a Stand Up Guy Professional will then drop off the Junk Bucket Dumpster wherever you like. 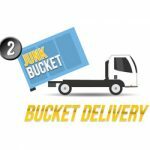 Junk Buckets are sleek, this means they can fit into smaller spaces like your side yard or only take up half your driveway. Once the Junk Bucket Dumpster is dropped where you like, that’s when the fun starts. 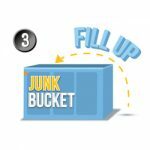 You can fill it with any junk, debris, clutter or trash from your house and you can fill it at your own leisure. Take your time and clean out all the clutter and really feel how great it feels to gain some organization in your home and your life. 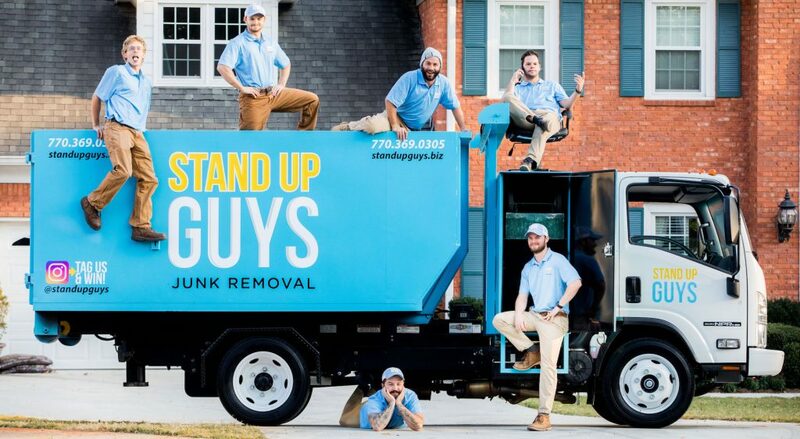 Once the dumpster is filled, just pick up the phone and give us a call and we’ll have a Stand Up Guy out there right away to haul your Junk Bucket and all your junk away! Roswell, Ga is a beautiful place and a wonderful place to live. That’s just one of the reasons that it is actually Georgia’s 8th largest city. People love Roswell and cant get enough, so no one ever leaves. Roswell actually has over 88,000 residents and over 30,000 homes! That’s a lot of people for one city, but that doesn’t deter The Stand Up Guys. 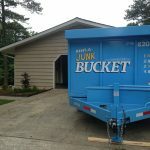 We service all of Roswell and all of Roswell’s awesome residents and businesses with our Junk Bucket Dumpsters.